To celebrate a 20 year evolution of dedication to style, Does released a very personal story. This book is filled to the gills with unreleased sketches, stories and drawings. So bombers, writers and art lovers rejoice! – A signed and numbered book ‘First 20 Years’ with golden Does logo. 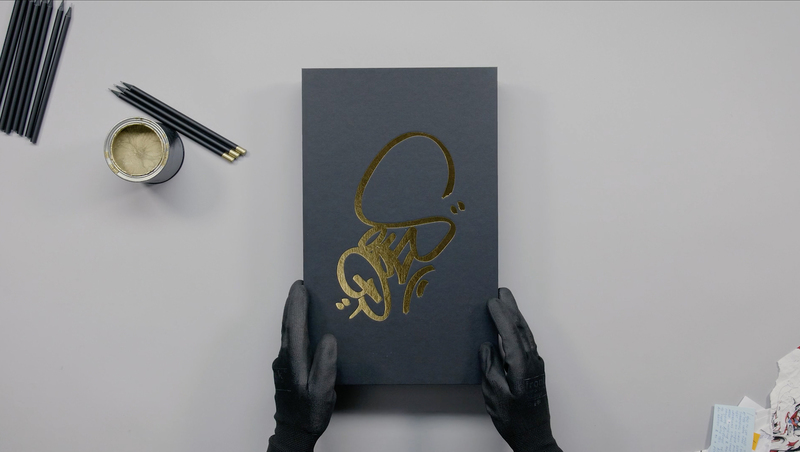 – A sketchbook with golden Does logo and 12 pages with different phases of a drawing that Does created especially for this book release, to share the steps in his creative process. – A black pencil with gold lack touch handcrafted by Does. 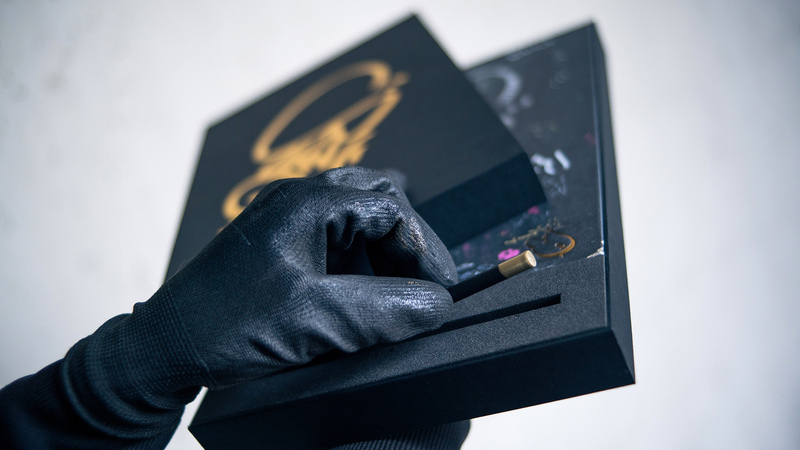 All of this is wrapped in an exclusive custom made black box completed with golden Does tag. 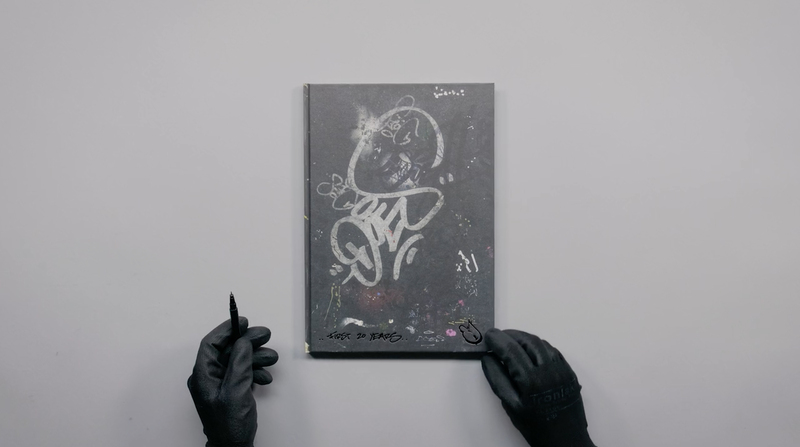 To top this of, each Deluxe Edition black box contains a small surprise, something original by Does. Pre-order before 6 Nov and get 10% off. And get a chance to win the original Does sketch created for this book release. Drawing of lots on Monday 6 November via live Instagram session @digitaldoesshop, time to be announced. 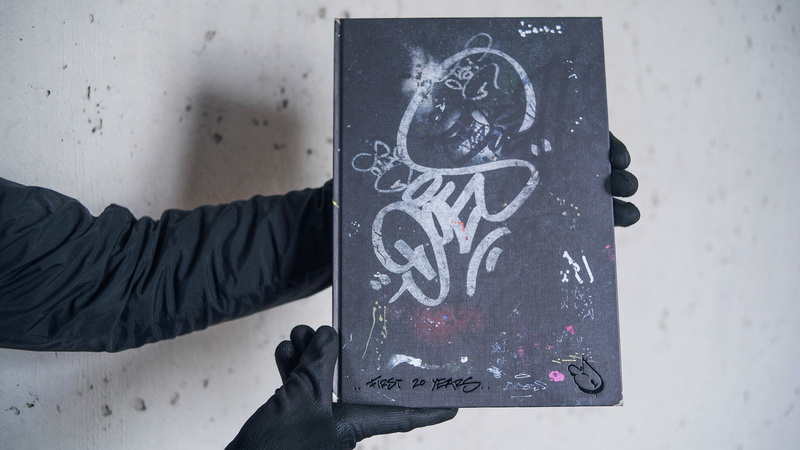 One of a kind exclusive book based on Does’s original blackbooks. It starts way back showing Does’s earliest sketches from 1997 and goes on to show his most recent, often torn, sketches which are now the basis for his murals and canvasses. 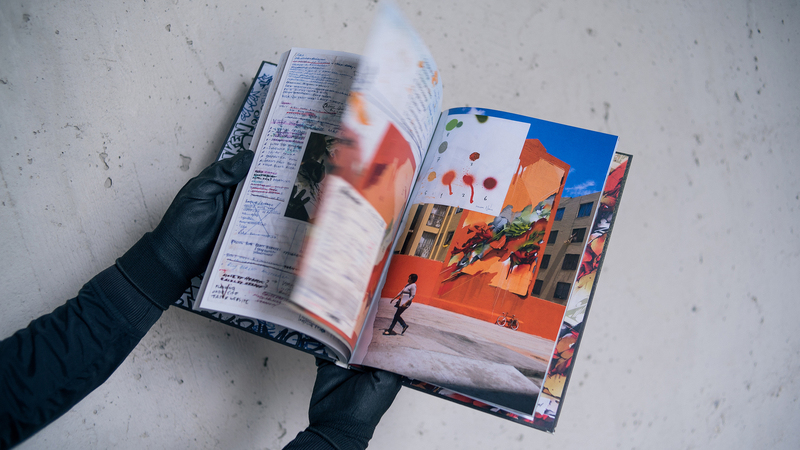 Throughout the book you’ll find handwritten notes by Does himself and by his dad, giving insight into his artistic development and making this book very personal.